Coffee can be considered as an excellent pre-workout drink which plays a major role in enhancing your workout performance. Drinking coffee at the start of the day has become a ritual now days. It is the most favorite drink of many athletes. You might be surprised to know the benefits of drinking coffee before workout. It offers countless benefits. It acts as an energy booster. Hence, coffee is one of the most effective drinks that can be taken before workout to enhance your workout performance. Drinking coffee before a workout helps to speeds up the process of fat loss. It is one of the best benefits of considering coffee as a pre-workout drink. Caffeine plays an important role in using the fat cells as a source of energy. You need not give up your favorite coffee for the purpose of losing weight. In fact, coffee plays an important role in encouraging you towards your weight loss plan. Hence, you can consider coffee as an energy drink which helps in accelerating fat loss by using them as an energy source and thereby supports you in improving your workout performance. Caffeine is highly effective in promoting improved blood circulation. By doing this caffeine positively impacts on your metabolism. It is also said to relieve women with poor circulate and stiff shoulders. Caffeine accelerates the lipolysis process. Thus, caffeine helps in boosting the process of metabolism. You can consider caffeine as the substance that is highly helpful in mobilizing fats out of the fat tissues and thus improves metabolism. 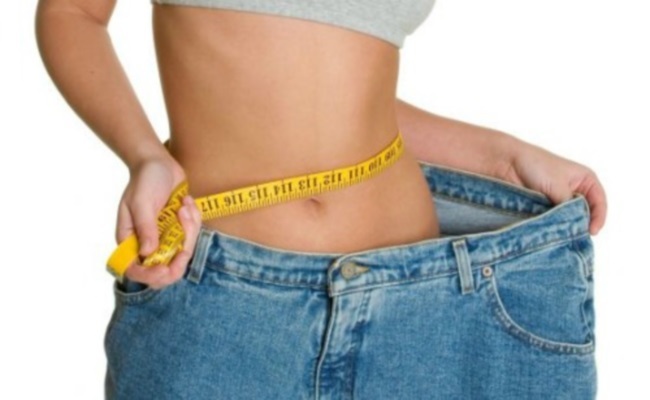 By improving the metabolic rate, chances of losing weight are more. Thus, caffeine boosts the process of metabolism and helps you to improve your workout performance. 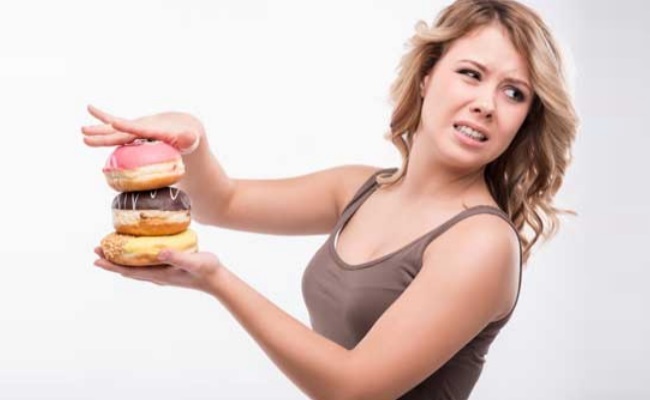 Various complex systems in our bodies control our appetite and hunger. Whatever we drink and eat will have greater affect on these systems. Caffeine acts as an appetite suppressant. It reduces your hunger for some time. If you take coffee just before workout you may be relieved from hunger. This is because coffee provides the energy required for your workout. Thus, you will be relieved from diversions that occur as a result of hunger. Drinking coffee before workout helps in reducing muscle pain. You have to take coffee just before half an hour pre-workout. 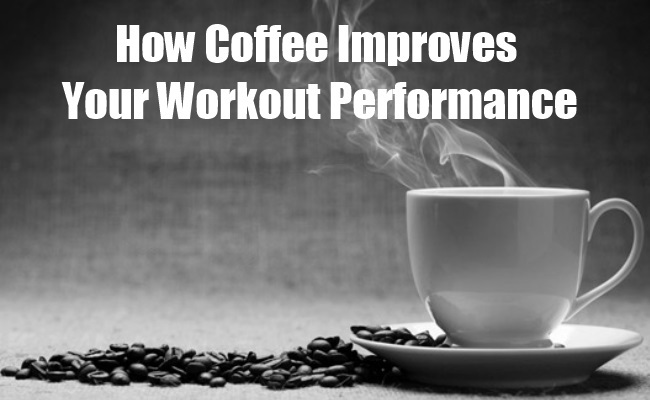 This is one of the advantages of drinking coffee pre-workout. When you are free from muscle pains, you will be encouraged towards workouts that involve strength training. Thus, coffee enhances your workout performance. Coffee helps in boosting a process in your brain which is effective in releasing growth factor which supports neuromotor. Neuro-motor is essential element of muscles. It is highly effective for the preservation of muscles. Without a neuro-motor, muscles can be considered as an engine with no ignition. Neuro-motor plays an important role in maintaining healthy and youthful muscles. 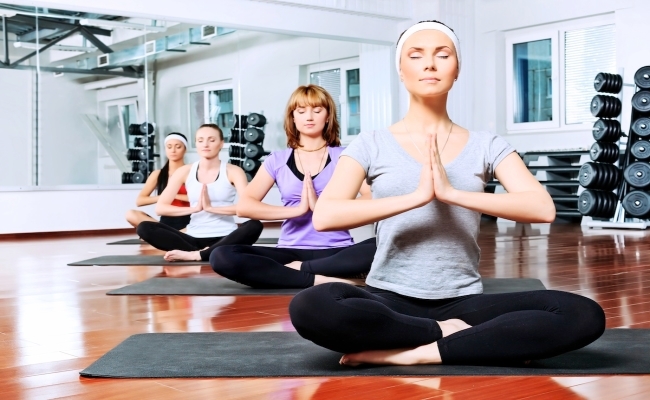 Any activity needs to be focused if you want to achieve fruitful results. Similarly, a workout without focus and attention leaves you with no benefits. Caffeine helps in achieving focus and thereby your workout performance will be improved and you will see fruitful results. These are the various benefits of considering coffee as a pre-workout drink. Have you tried coffee before a workout? If yes, share your valuable comments.